We are both olive-crazy and can gobble them at a scary pace. 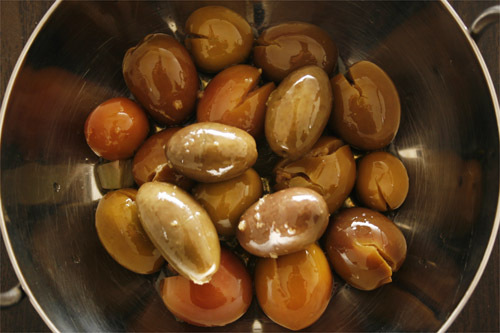 That is why he decided to cure his own olives, so that we always have a healthy supply of olives we can rely on at home… what a grand idea that was! Back in April, M. and I decided to make the most of the Anzac Day long week-end to go to Mudgee and take our car Titine on her first road trip. It was a happy coincidence that at the same time was taking place the Food & Wine event Go Grazing for which I gladly bought us tickets. 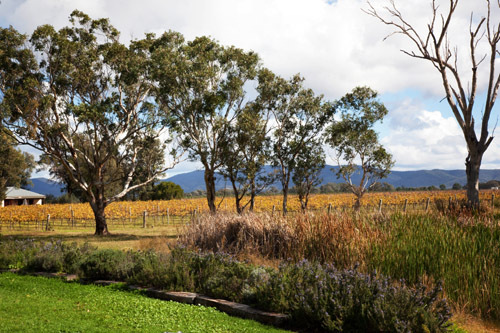 This festival allows to taste wines from a dozen of local producers with finger food prepared for each stall by a chef also from the area, in view to best complement the wine.